Description: Sid Rosenberg provides a weekly look around the world of sports, giving you the latest news, the biggest games, and what to do in your fantasy leagues. 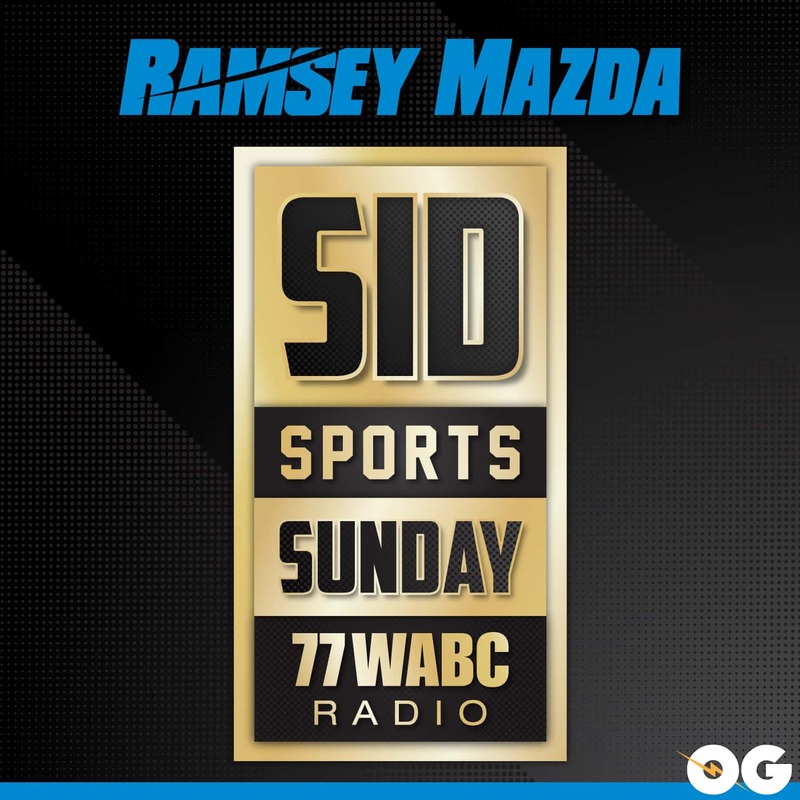 Sid Sports Sunday is live every Sunday 8A-10A on 77 WABC. 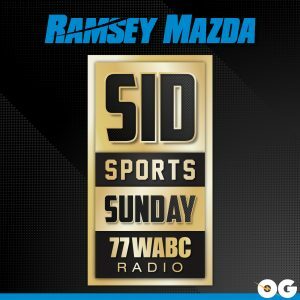 Sid Rosenberg provides his reaction to a wild 24 hours in the NFL offseason, specifically for the NY teams. The Jets got their man, agreeing to terms with star RB Le’Veon Bell, and the Giants did what no one thought they would: they traded Odell Beckham Jr. to the Browns.